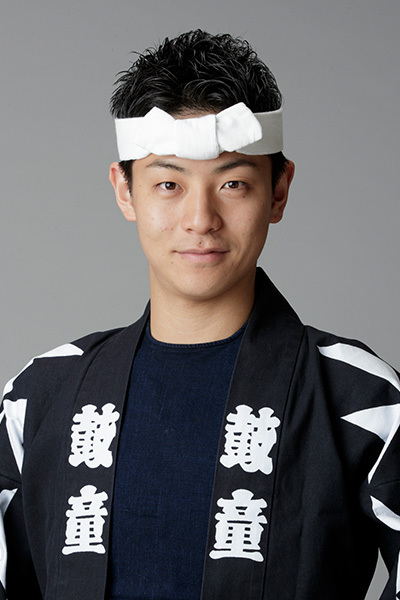 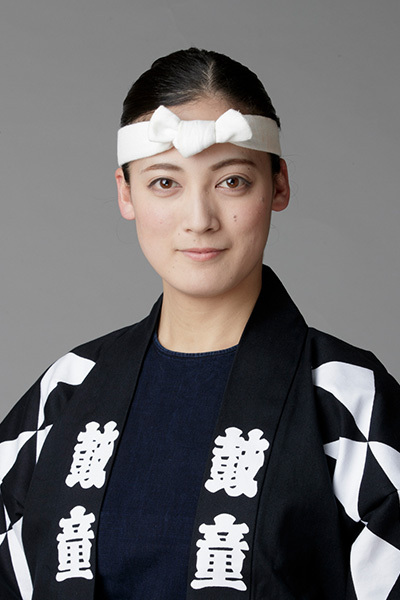 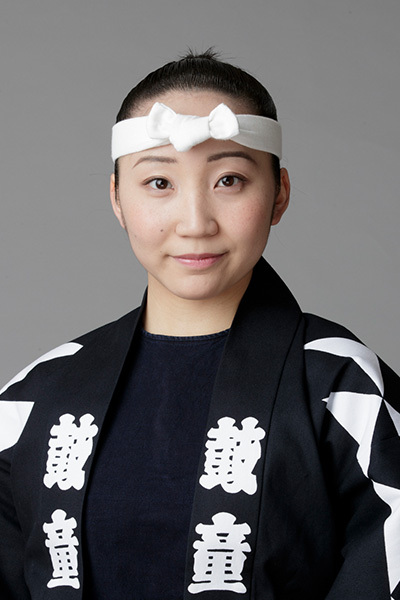 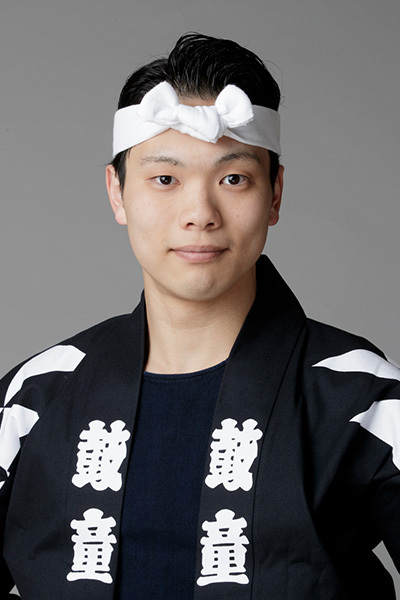 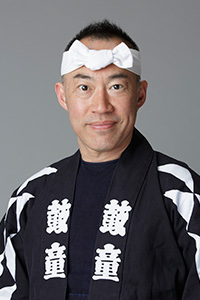 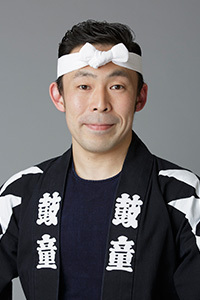 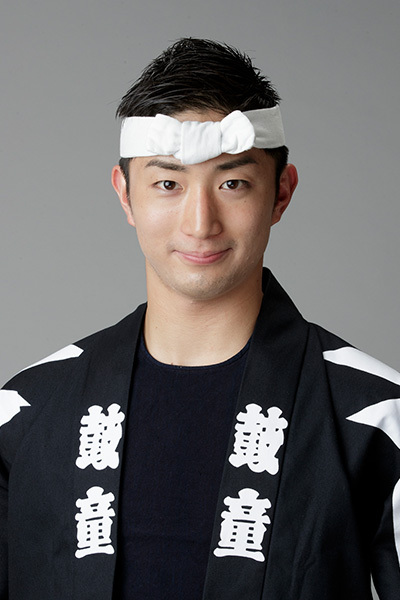 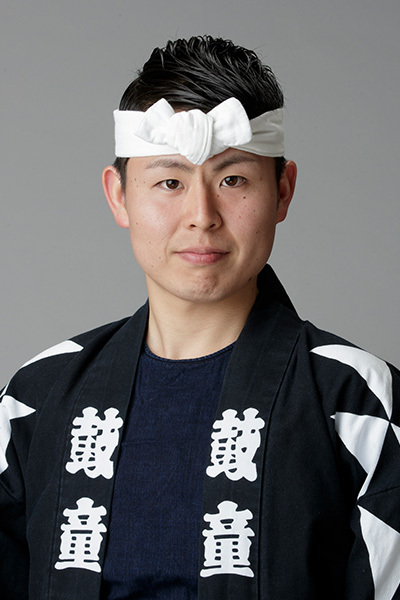 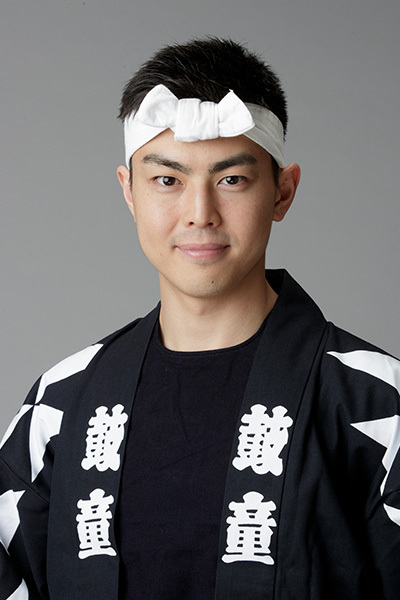 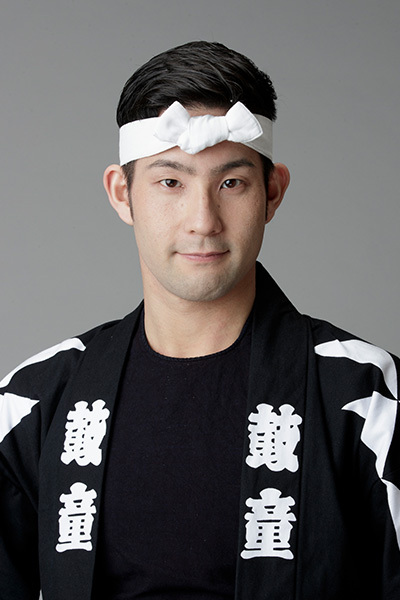 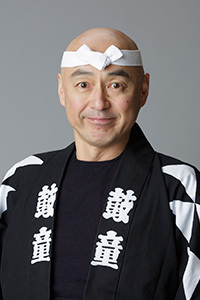 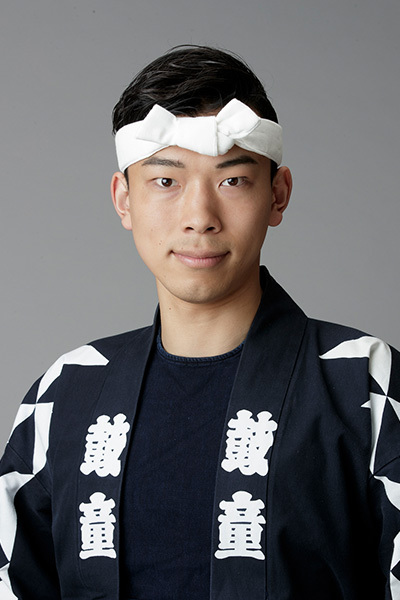 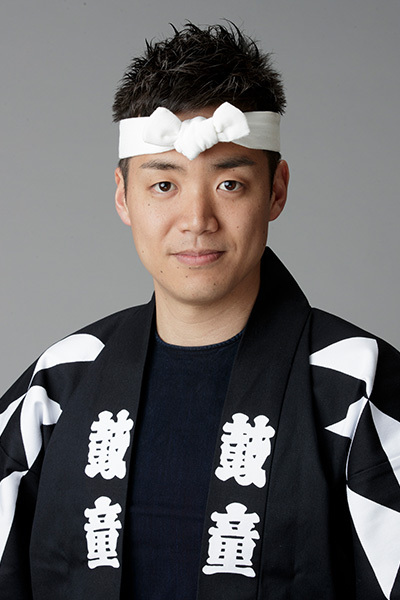 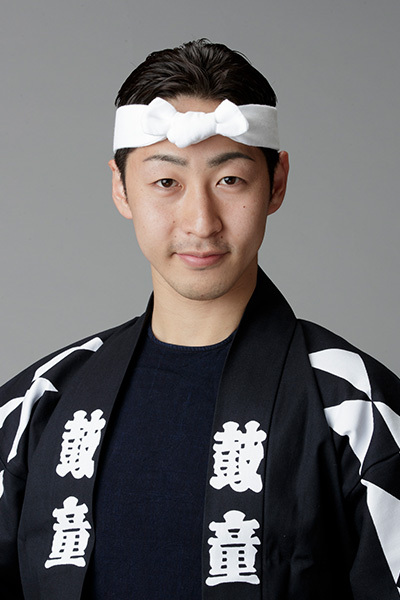 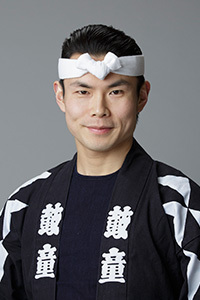 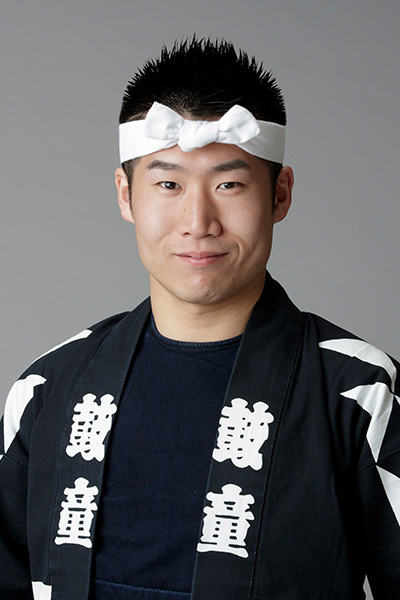 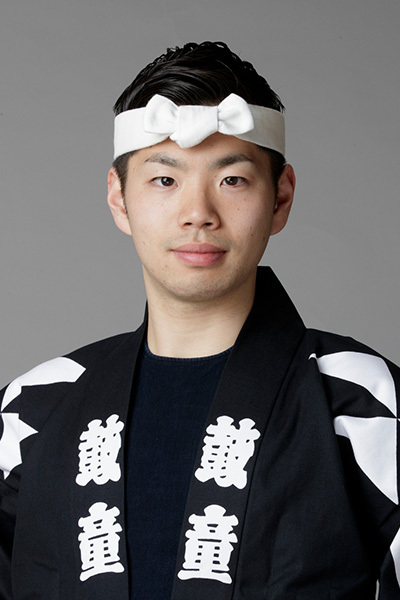 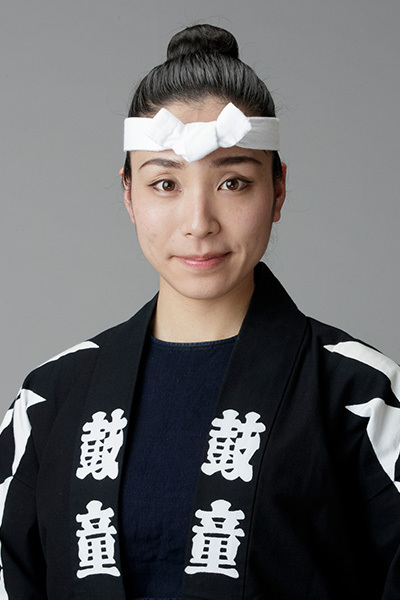 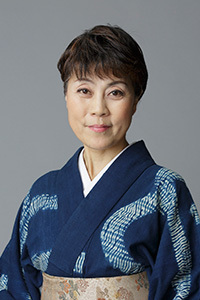 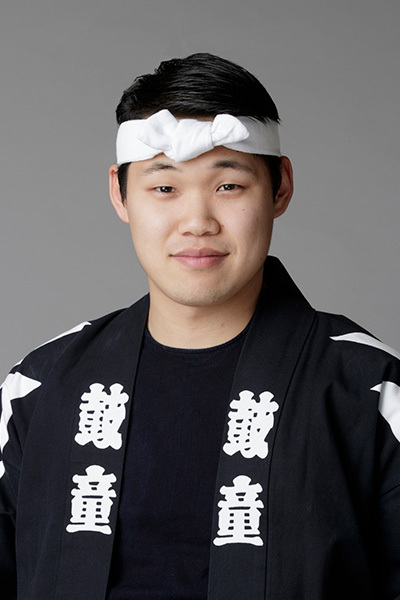 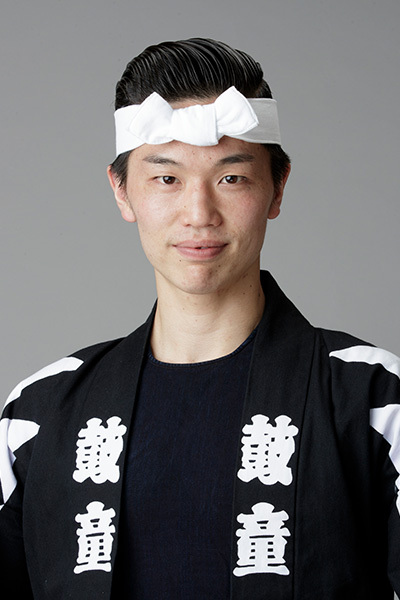 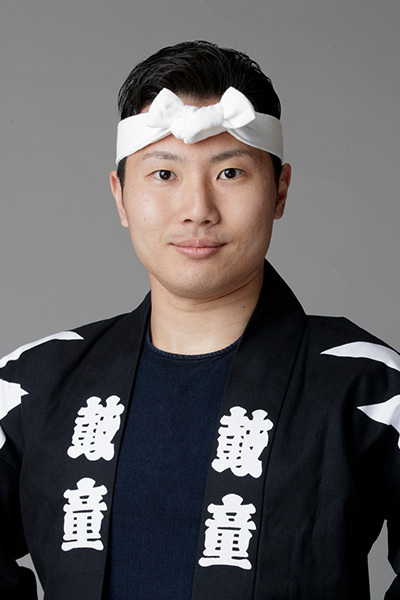 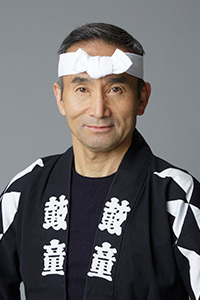 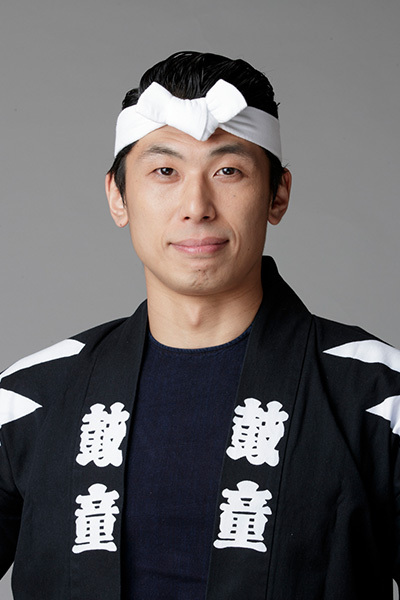 Issei Kohira entered the Kodo Apprentice Centre in 2014 and became a Kodo member in 2017. 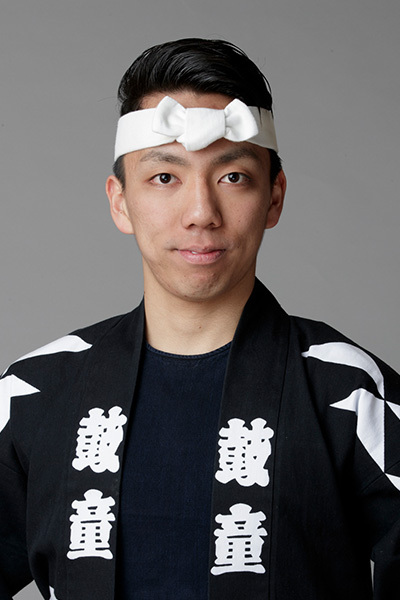 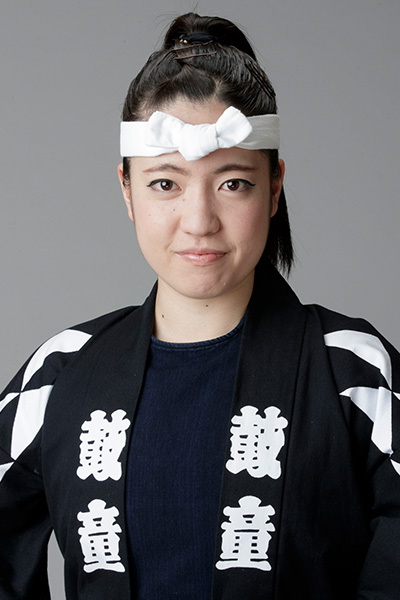 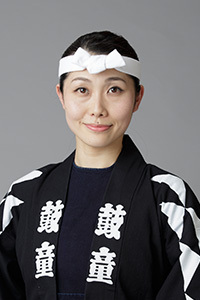 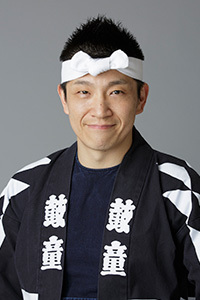 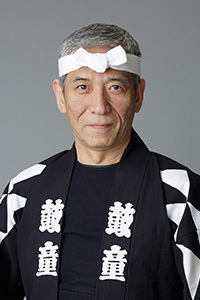 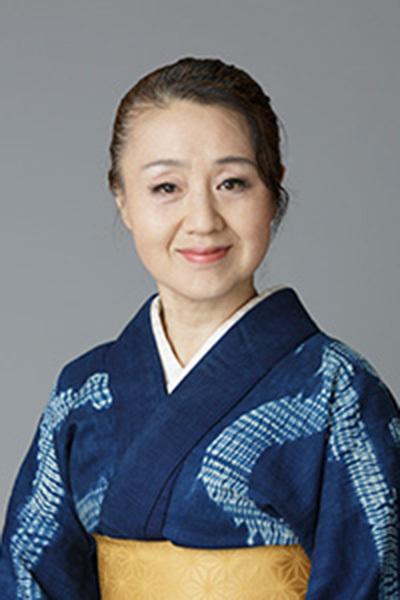 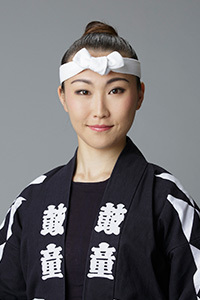 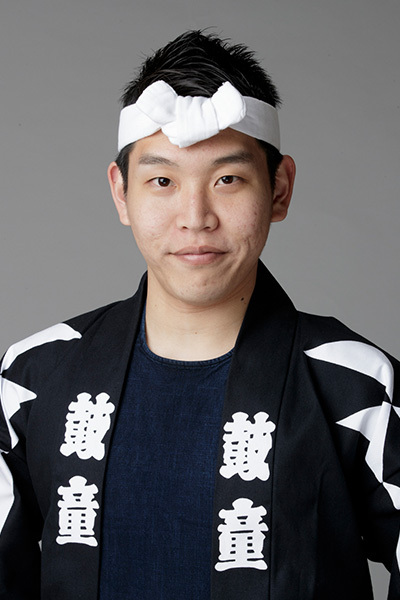 On stage, he is mainly featured on taiko drums and metal percussion instruments. In 2016, Kohira appeared in the “Kodo Sado Island Performances in Shukunegi,” “Kodo One Earth Tour: Chaos” Japan Tour, and “Kodo Interactive Performances.” He ventured abroad with Kodo for the first time for the “DADAN 2017” USA Tour.